We’ve got you covered. 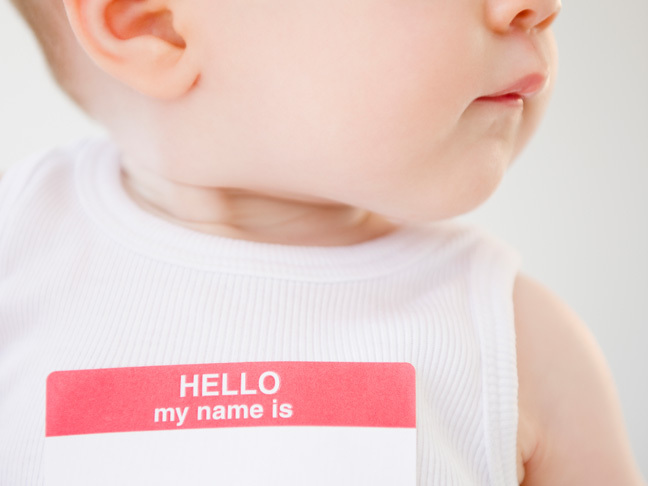 Here are a dozen cool baby names that are pronounceable and relatively well known — but very rarely used. This lively Irish name is borne most famously by the hero in Jonathan Swift’s masterpiece, and by Gary Oldman’s son. This Swedish name means “calm,” and feels close enough to “stellar” to make it perfect for your little star. Actor Kit Harington (the eye candy known as Jon Snow in “Game of Thrones”) brings a touch of cool to this short-and-sweet yet uncommon baby name, sometimes used as a nickname for Christopher. While currently on an uptick, Winston’s still outside the top 500 — so odds are great that your son will be the only one with this name. If your kiddo’s cool enough to take on this moniker, he’ll be linked with jazz great Thelonious Monk. This vibrant name means spring, and has a sprightly feel to it. If you like Vivienne, but don’t like how popular it’s become, give this unusual baby name a try. This melodic name means little flower in Italian, and makes a nice alternative to all those Isabellas and Fionas out there. This Greek name is perfect for a February birthday, as it means violet stone (like the month’s amethyst birthstone). Actress Ione Skye (of Say Anything fame) is the most famous person with this name. Short and sweet, Rue is a nature name (after an herb), as well as a tragic figure in the Hunger Games trilogy. 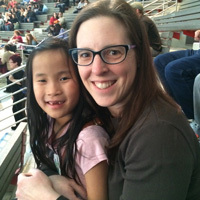 This pretty name makes a nice alternative to Evangeline and Angelina — it’s a French name that means dolphin.